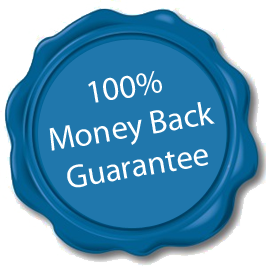 This course is backed by a 30-day money back guarantee. This is a no questions asked guarantee. If for any reason this course is not working for you, send an email to customer support asking for a refund within 30 days of purchase, and you will receive a 100% refund. You are then welcome to keep the complete course absolutely free of charge!